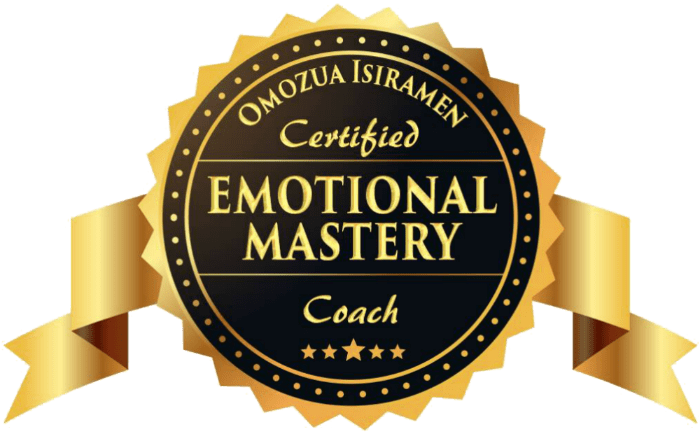 During my coaching sessions with Omozua, I experienced her as an upbeat, motivating coach with unique communication skills. She has a very positive and infectious outlook on life which she uses to help you get clarity and direction in areas outside your expertise. 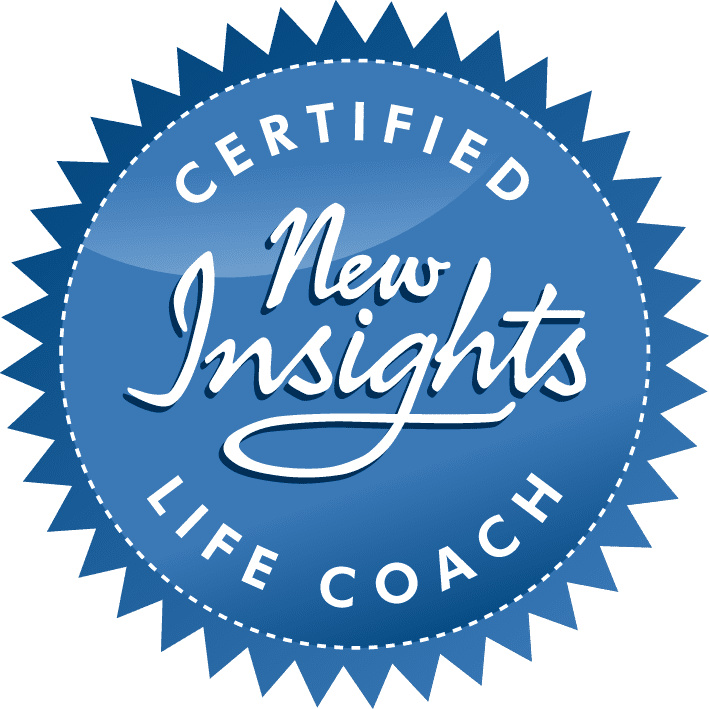 As a coach, she shows a deep commitment to her clients and possesses an ability to help you transform your way of approaching issues without running in circles. I wanted to up-level and she helped me focus on my core values, strengths and discover where I had reached certain limits. With her support, I was able to discover a new and fulfilling vision for my career and life. To work with Omozua is absolutely worth your time and effort. With hard work and dedication on your part, she will help you transition to the ideal state you want. 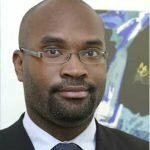 I would highly recommend Omozua as a coach for professionals and entrepreneurs looking to get unstuck in their careers and life.